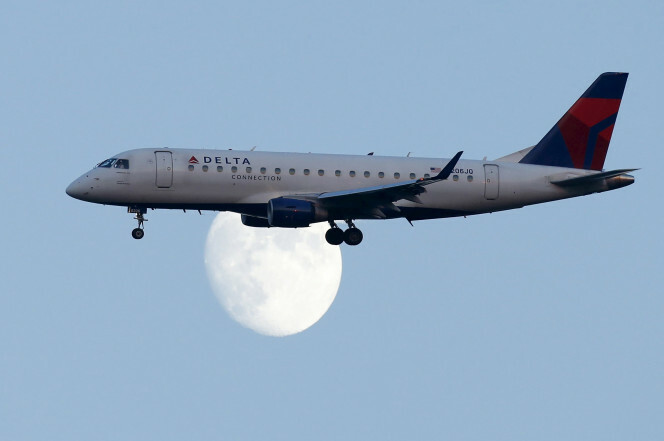 Delta will no longer fly its loudest planes at LaGuardia in response to repeated complaints from Queens residents, the company announced Thursday. The airline replaced its MD-88 aircraft with quieter, more fuel-efficient Airbus A320 planes, Boeing 737s, and a handful of MD-90 mainline aircraft, company officials said. The new planes started their routes on Thursday. “We’re committed to providing our customers an exceptional flying experience when traveling through New York airports while also considering our responsibility to the communities where we live and serve,” said Henry Kuykendall, Delta’s vice president for New York. Queens residents, who have been bombarded with near-constant house-vibrating noise since the Federal Aviation Administration changed up flight paths four years ago, say they are thrilled by the news.